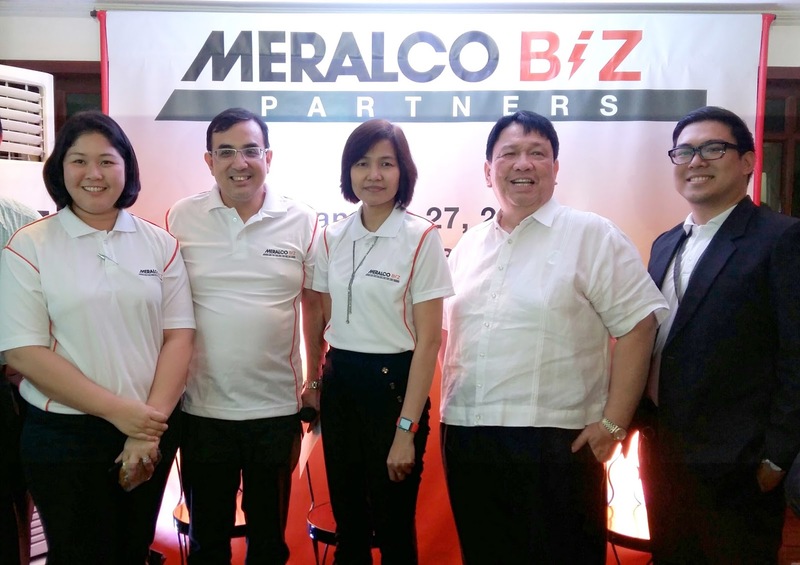 Get a head start with the Meralco Biz Partners and Power Up Forums - Hello! Welcome to my blog! 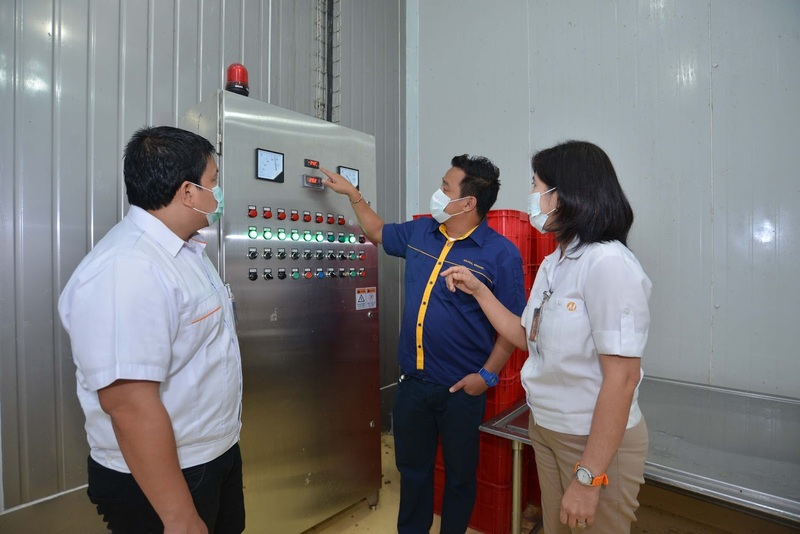 Whether you’re engaged in small-scale manufacturing, boutique hotels, restaurants, farming or any other type of industry where the management of electricity cost is vital, Meralco Biz Partners can provide you free business consultancy and help you discover energy solutions, right size your contract, understand your bill, and get to know our Accredited Meralco Contractors (AMCs). You can even enjoy special rates to maximize profits further. Learn how to make your business more efficient and profitable. 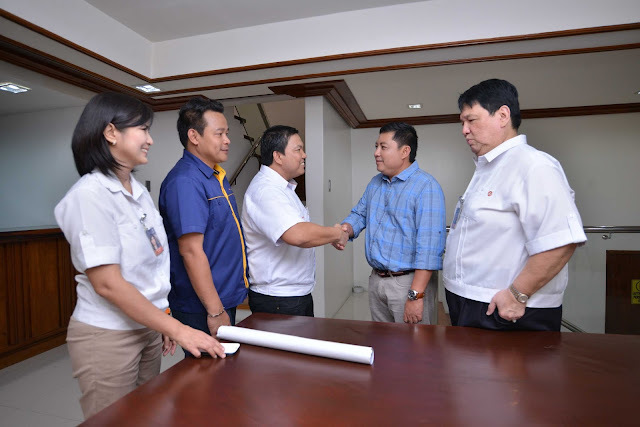 To find out more about Meralco Biz Partners and how to join the Power Up Forum, call (02) 16210 or visit www.meralco.com.ph/biz. 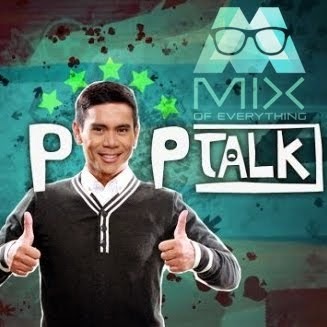 “Kaya anu man ang negosyo, may partner ka sa pagtupad ng pangarap mo”.